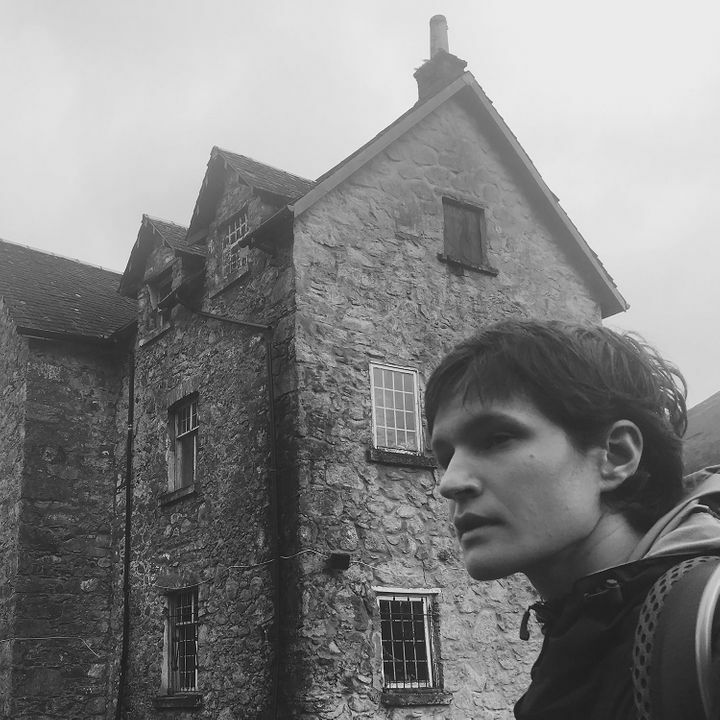 Track to know when Adrianne Lenker is playing near you. Awesome show. Can’t wait to see the Big Thief tour.